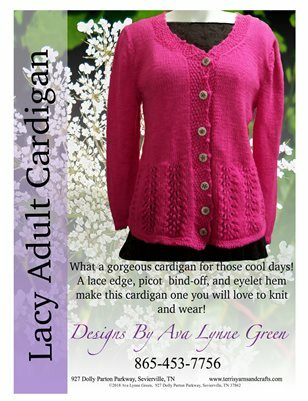 Knit a gorgeous cardigan with a lace edge, picot bind off and eyelet hem! 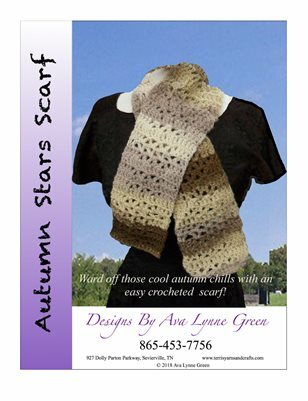 Crochet this scarf for the cold winter days! 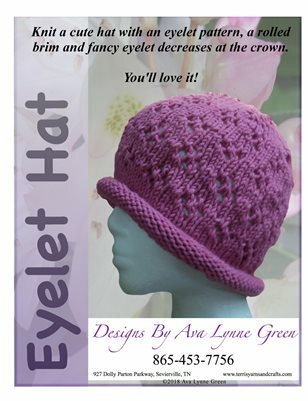 Knit a hat with a rolled brim and eyelet stitch detail. 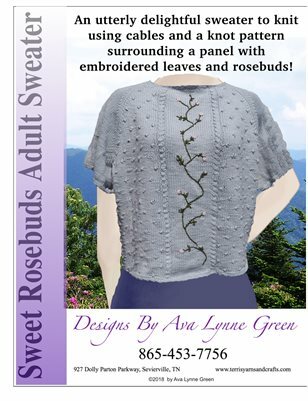 Knit a delightful top with knots and cables, accented with embroidery and crocheted trim! 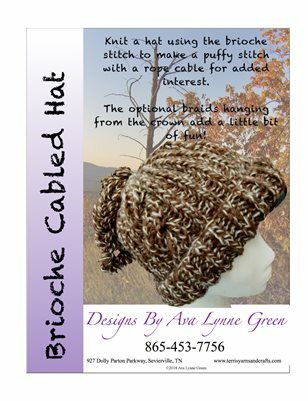 Knit a fun hat with the brioche stitch! 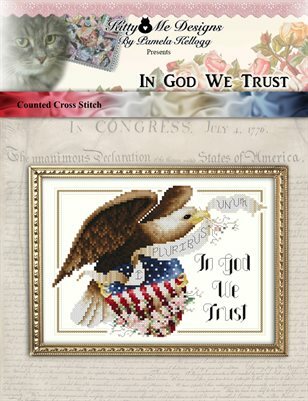 It is accented with a rope cable and braided tassels. 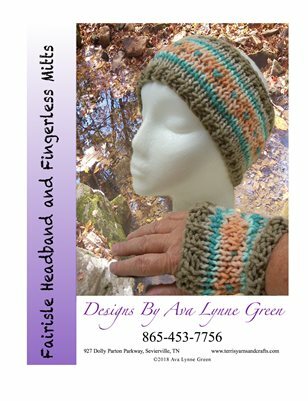 Practice knitting with multiple colors as you make this headband and fingerless mitts.